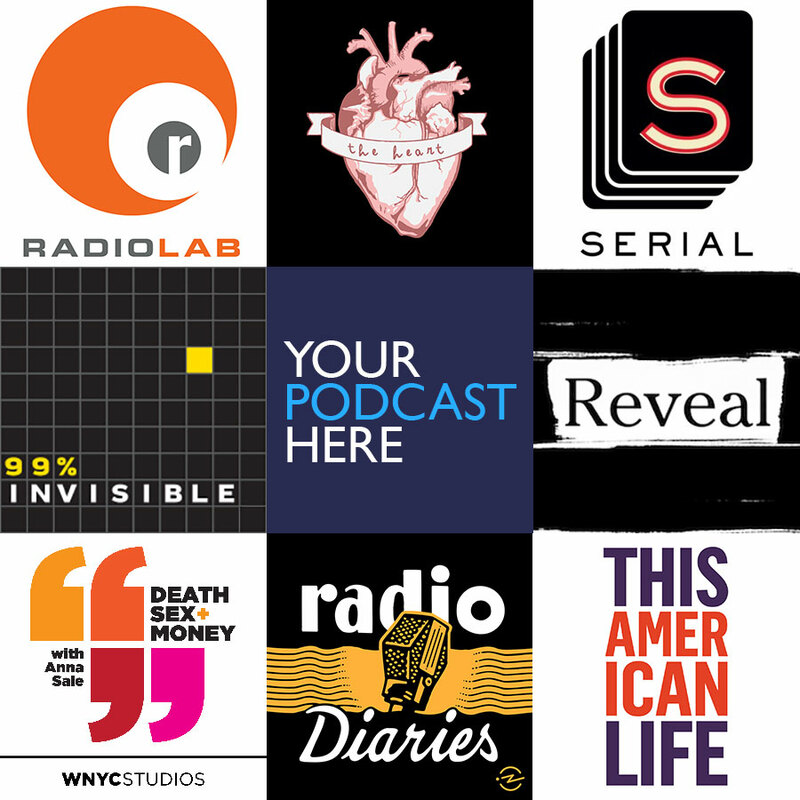 Much of the best literary reportage today is appearing on audio podcasts like This American Life, Serial, 99% Invisible and and Radiolab. We are experiencing what some have called the “second golden age of radio,” and there have never been so many opportunities to publish, and get jobs, in the audio world. Audio Reportage has become an important part of our program. Every Literary Reportage student takes a five day audio crash course immediately before the start of the fall semester, after which they take a semester long Introduction to Audio Reportage course with Alex Kapelman. Every spring we offer an Intermediate Audio Reportage class with Audrey Quinn. The goal is for all Literary Reportage graduates to feel equally capable of writing articles, books, and creating podcasts. NYU’s Literary Reportage concentration uses Hindenburg, the only editing software designed specifically for journalists. Hindenburg’s mission is to make audio production accessible to as many storytellers as possible, be they professional radio journalists, rural reporters, students or podcasters. Since its tools are specifically designed for narrative, not music production, it has been able to implement bespoke features and facilitate efficient workflows in ways that no other audio software can. At Podforum.org we aggregate the best podcasts, and provide an outlet for work produced by Literary Reportage students. Discussions with the NYIH’s distinguished scholars and writers about their work. 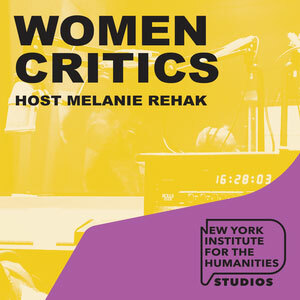 An ongoing series of conversations with women critics among the ranks of NYIH fellows. 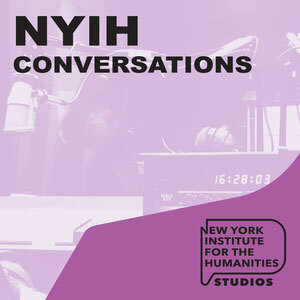 Select lectures and conversations from the NYIH’s forty-year archive. Journalism Professor Quinn will investigate how workplace mental illness accommodation laws are enforced. 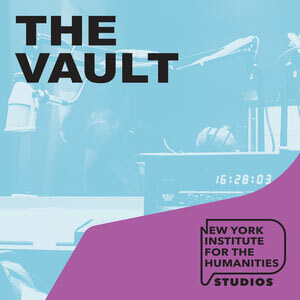 Alex Kapelman has produced content for and with some of the biggest and most respected public radio and podcasting organizations in the country, including WNYC, KCRW, Audible, and Gimlet Media. 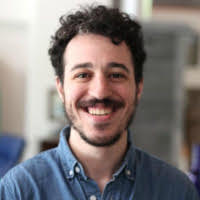 His audio work has been featured in publications like NPR, The Atlantic, New York Magazine, and BuzzFeed; he has also been tapped as a contributor to NPR. Alex co-founded and co-produces Pitch, a critically acclaimed narrative podcast series, and is the founder of Vocal, a consulting firm that provides customized podcast solutions to corporations, nonprofits, and media organizations. 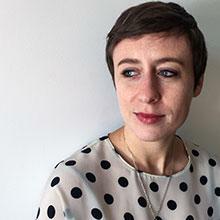 Audrey Quinn is a Brooklyn-based multimedia journalist and editor. She specializes in health, tech and economy stories — in print, film, nonfiction comics, podcasts, and most commonly, public radio. 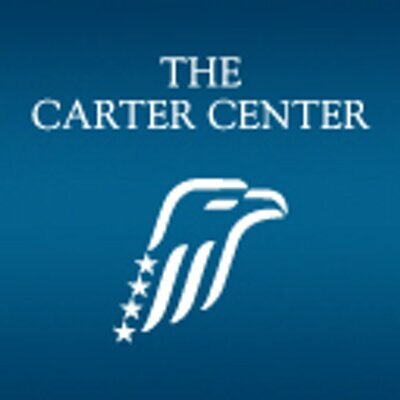 Her investigative work has been awarded by the Fund for Investigative Journalism and The Nation Institute’s Investigative Fund and published in the New York Times. 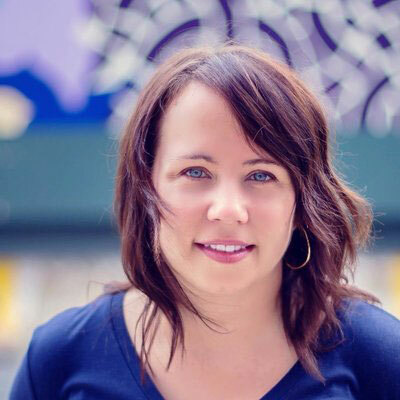 She has been a teaching associate for the Transom Story Workshop and co-founder of the live radio performance event Radio Cabaret, and she’s helped launch podcasts at BuzzFeed, Slate, Runner’s World, and the Leakey Foundation. She spent last winter as a guest reporter at Planet Money, and she’s currently working on a new podcast at Gimlet Media. Karen Duffin is a host and reporter for NPR’s Planet Money. Before that, she was a producer at This American Life. As an independent producer, her stories appeared on shows like Radiolab, More Perfect, Reply All, The Moth, Pop Up Magazine, Morning Edition, On the Media, Unfictional and others. 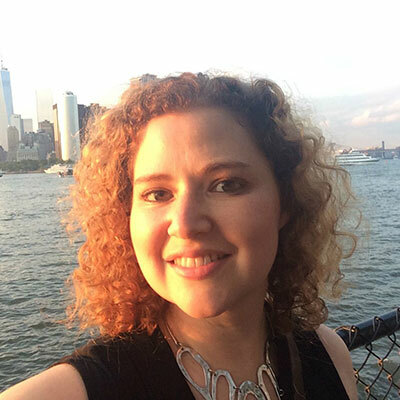 Karen has also been a Moth story coach and mainstage storyteller, editor at The Rumpus and Cowbird and taught / teaches radio at the Columbia and CUNY Graduate Schools of Journalism. Her stories blend in-depth reporting with narrative storytelling about everything from the death penalty to the world’s largest treehouse, America’s first major interrogation program, the Patriot Act and San Francisco’s “Spider-Man” burglar. Jessica Gould reports on New York City politics and policy for New York Public Radio, WNYC. Her stories can be heard on the local broadcasts of Morning Edition and All Things Considered, and nationally on NPR. Prior to WNYC, Jessica spent nearly a decade as a reporter in Washington, D.C., where she worked at public radio station WAMU, The Washington City Paper and The Current. She has covered education, the environment, health, the arts —and even did a short stint as a nightlife correspondent (with the help of orthopedic clogs and a lot of coffee). Jessica is a graduate of Harvard University and of the Columbia University Graduate School of Journalism. You can follow her on Twitter at @byjessicagould. Introduction to Audio Reportage teaches students how to craft a story in sound. We’ll cover the basic concepts of audio structure, reporting, editing, and mixing. Students will produce two pieces of 2-4 minutes and 4-7 minutes (respectively) over the course of the semester. The goal is for students to emerge from the course with the skills and confidence to create their own narrative audio pieces and/or shows. This class will take students further into the craft of podcast production with more in-depth instruction on interviewing, writing, story structure, audio mixing, and artful use of sound. Students will work together to produce four episodes of a magazine-style podcast.